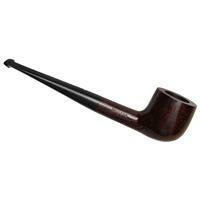 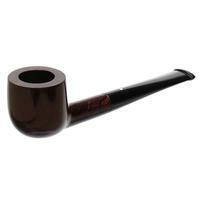 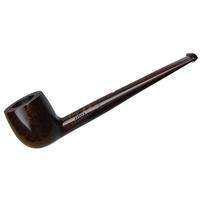 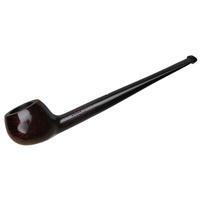 I particularly like the Dunhill "06" straight Pot in this smaller Group sizes, which produce a light and handy classic English pipe with clean lines, yet a pretty decent amount of substance as well. 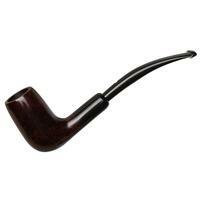 And I really like them in the smooth, dark, subtle warmth of the Bruyere finish, which, to my eye at least, most effectively accentuates the shape's best aspects. 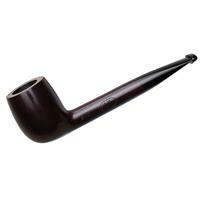 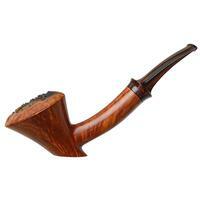 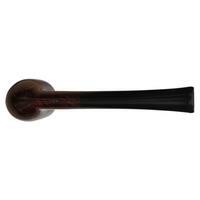 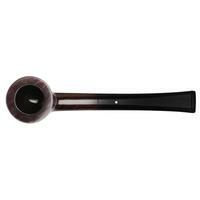 Bowl Height: 1.37 in./34.80 mm.